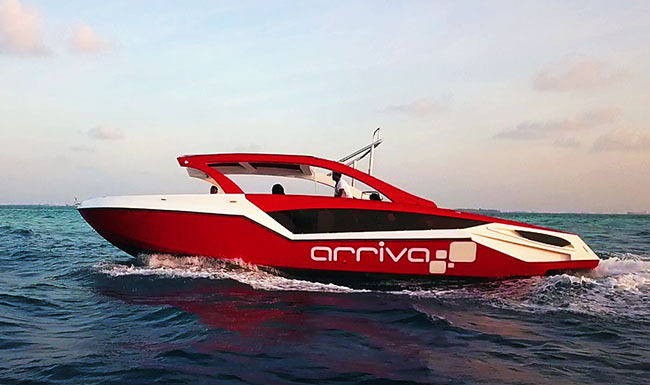 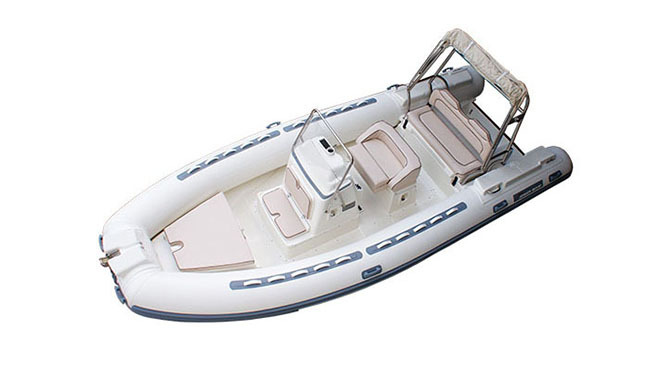 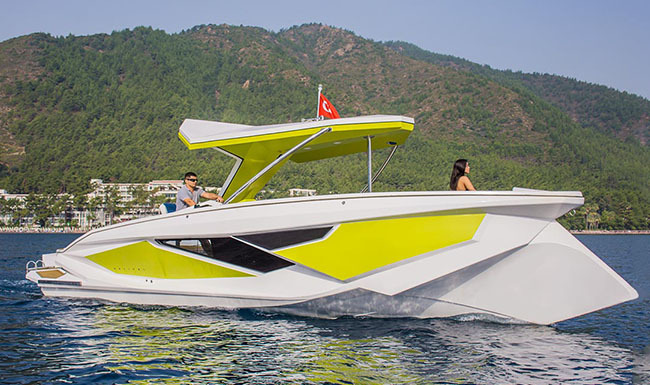 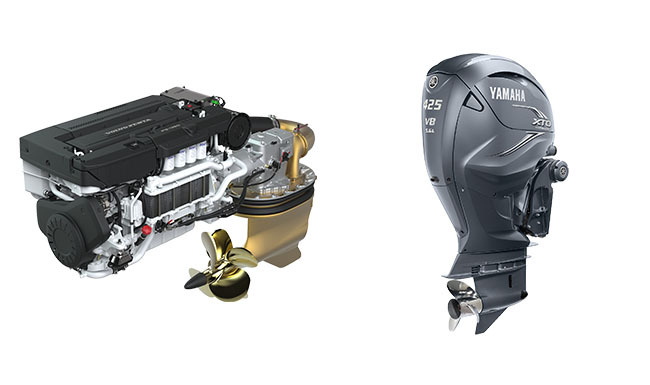 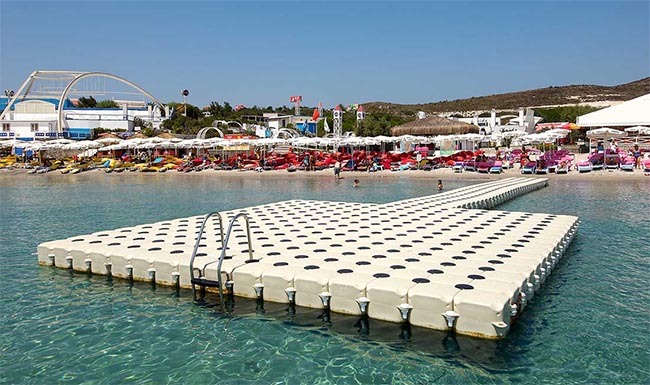 Alesta Marine, building fiber glass boats on manufacturing plant in Marmaris also sells all kinds of boat equipment and accessories, water sports equipment and sport fishing equipments in Antalya showroom. 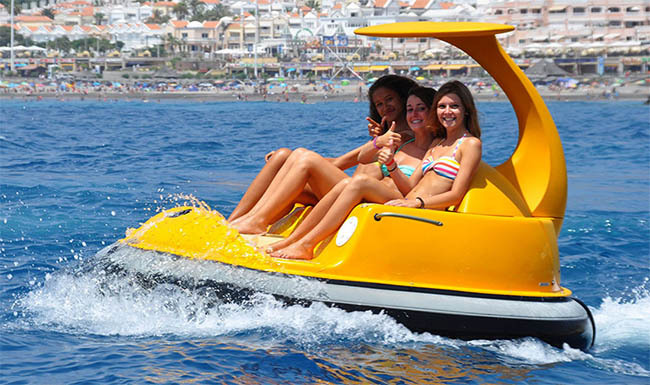 Our company thinks that the best reference is ''satisfied customer''. 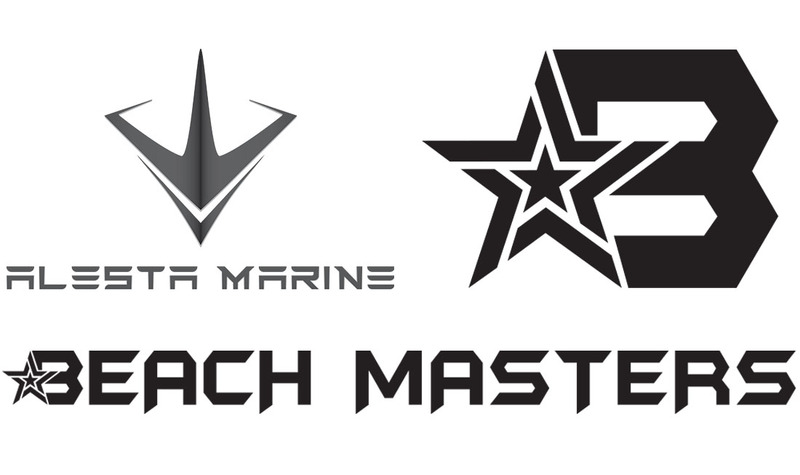 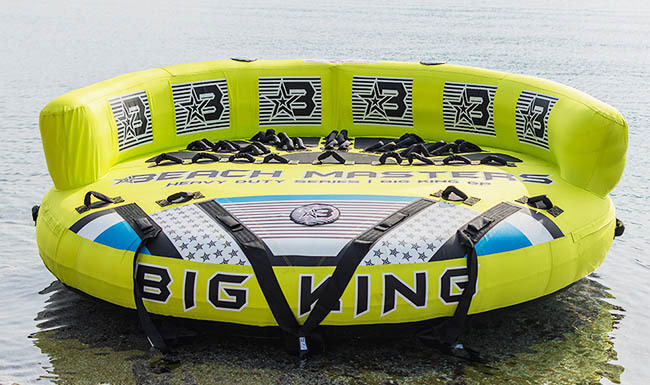 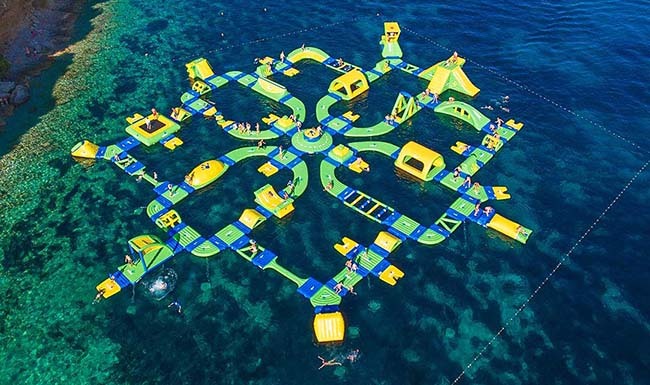 In 2017, Alesta Marine established ''Beach Masters" trademark to produce commercial water sports equipment to meet the needs of commercial water sports. 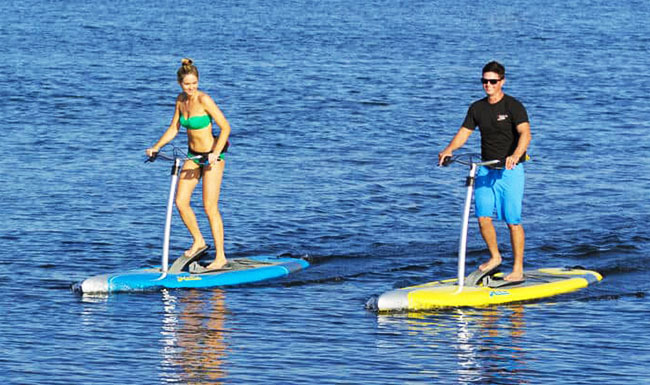 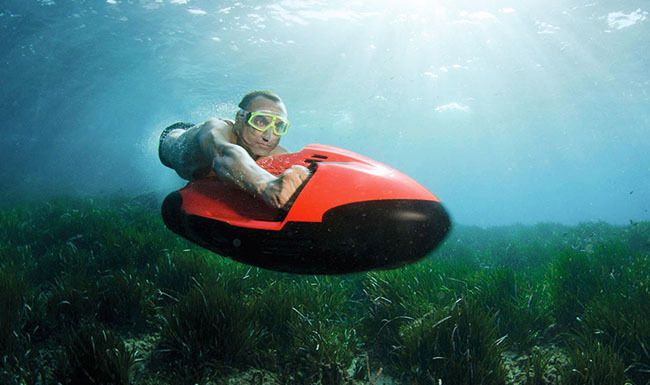 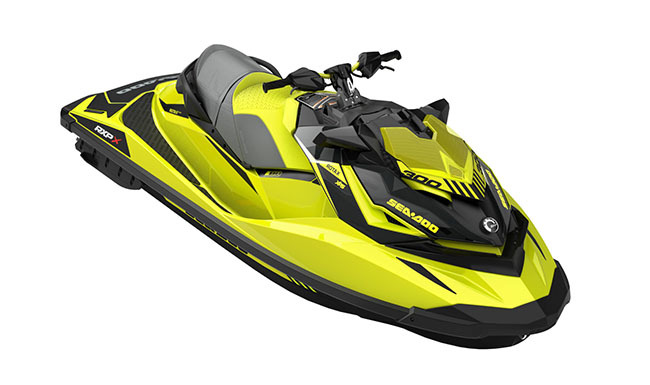 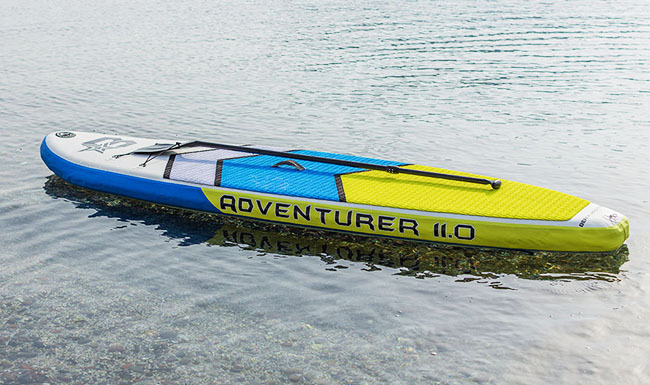 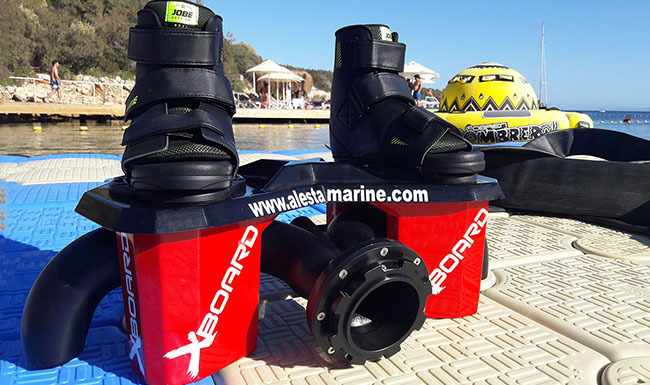 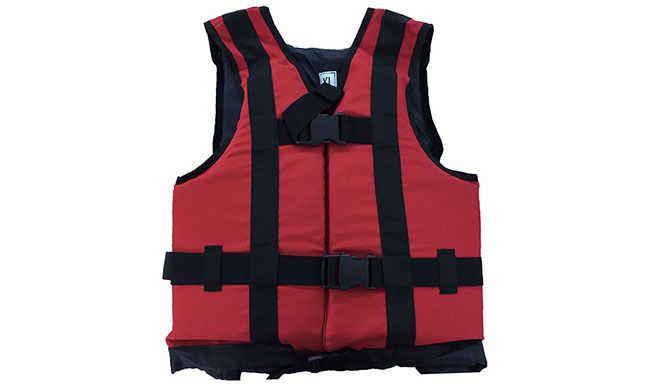 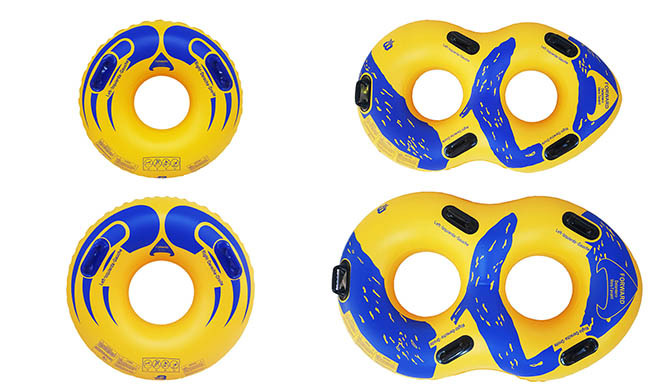 Alesta Marine designs and manufactures many kinds of water sports equipment such as commercial inflatable tubes, wakeboards, water skis, life jackets and SUP under the Beach Masters trade mark within its own structure and exports them to the whole world. 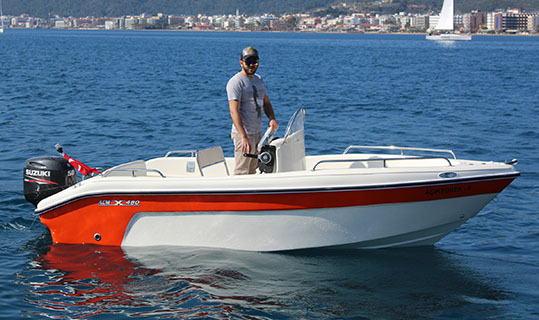 © Copyright Alesta Marine All Right Reserved 2019. 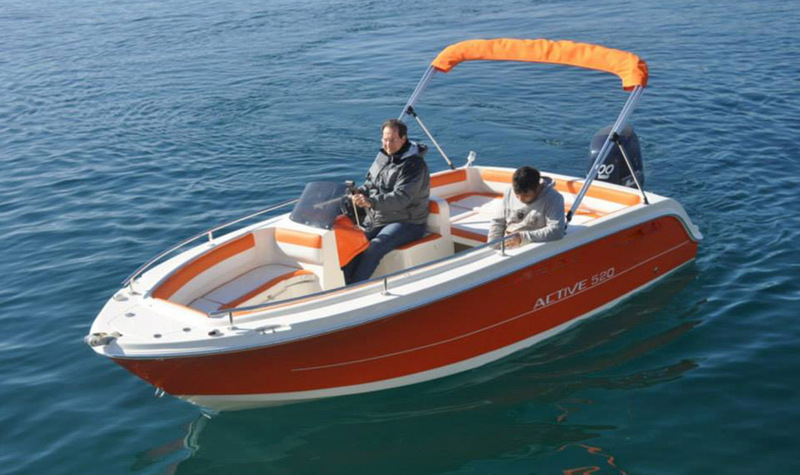 Alesta Marine is parasailing boat and commercial jet boat builder in Turkey. 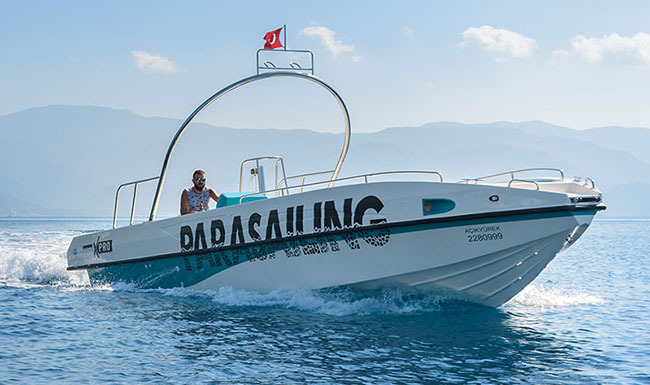 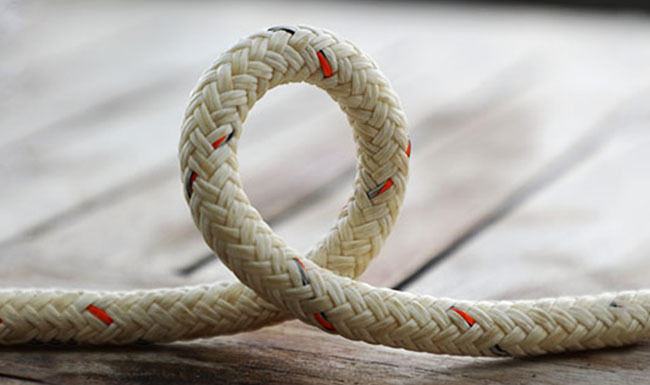 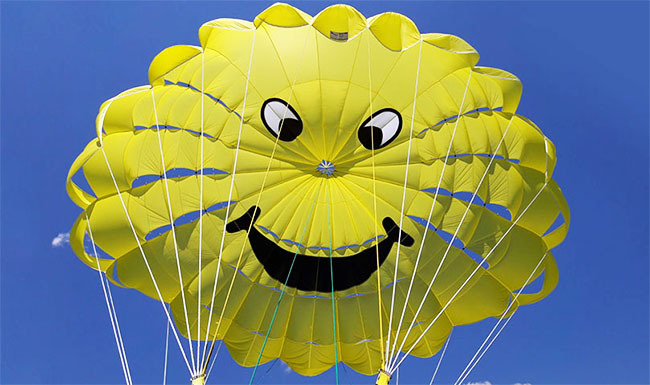 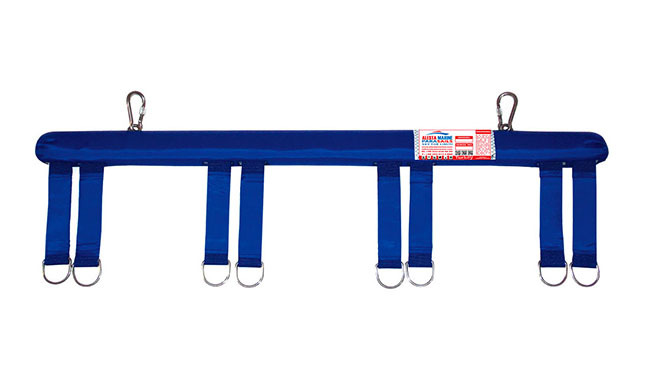 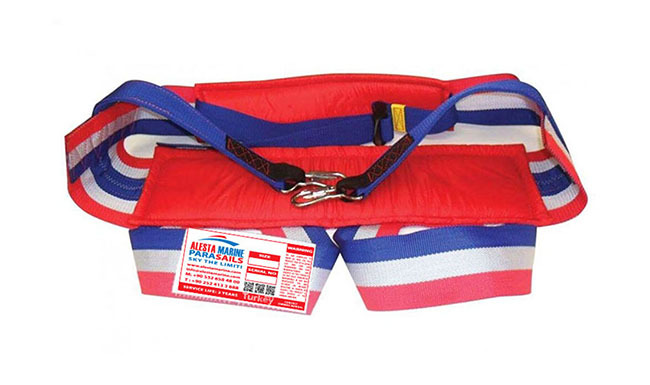 Alesta Marine is also manufacturing parasailing winch system, parasails and parasailing equipment, parasail ropes, commercial towable tubes, wakeboards, water skis and all kind of commercial water sports equipment.